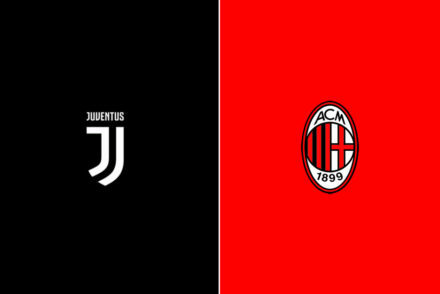 Paulo Dybala and Leonardo Spinazzola are back in the squad as Juventus host AC Milan. 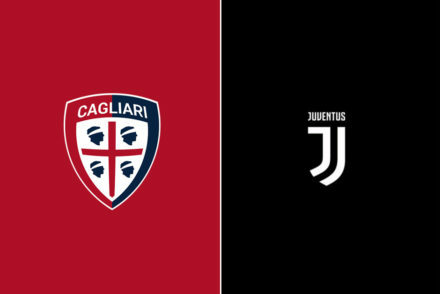 Juventus will be missing a host of first-team players when they travel to Sardinia to face a revitalised Cagliari side. 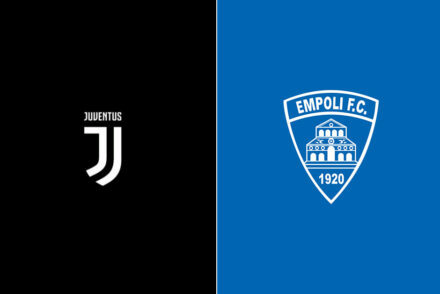 Serie A returns and Juventus will be without Cristiano Ronaldo when they host an Empoli side fighting to stay out of the relegation scrap. 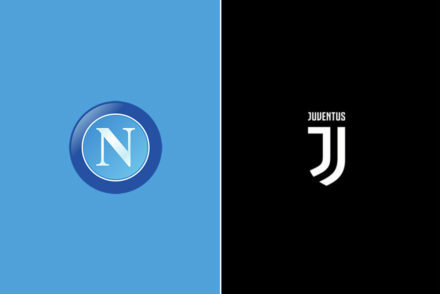 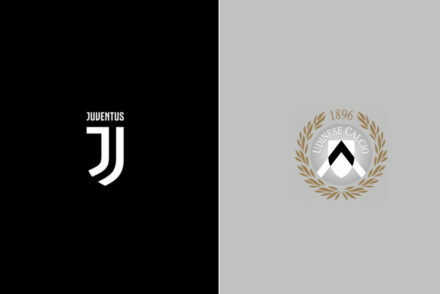 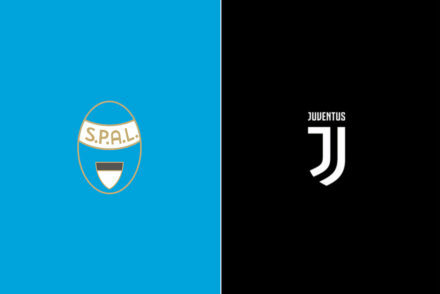 Juventus have one hand on the scudetto and are expected to rotate heavily for their Friday night clash against Udinese. 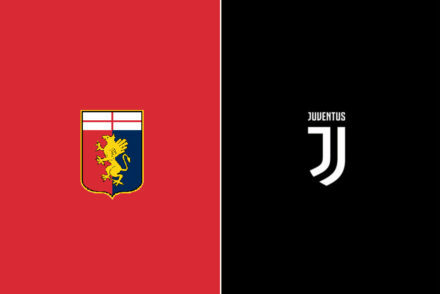 Prevailing after such a paltry performance in Bologna was positive and the defensive phase was on point after struggling in Madrid. 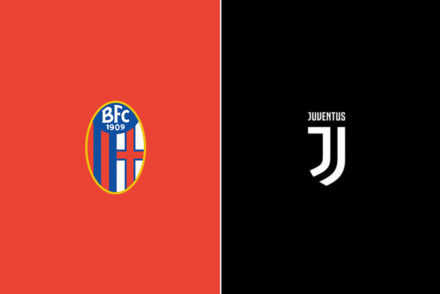 Juventus will have to put the midweek disappointments behind them as they travel to a revitalised Bologna. 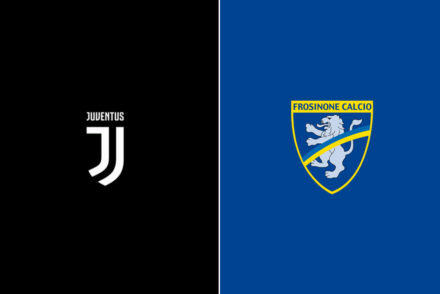 Juventus will have Leonardo Bonucci back in the team as the Bianconeri look to extend their lead at the top of the table when they host Frosinone. 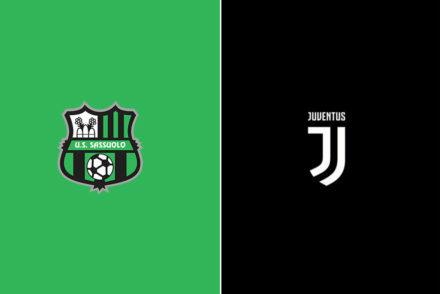 Juventus will have to put the disappointments of last weekend’s 3-3 draw against Parma behind them when they travel to Modena to face a spirited Sassuolo side. 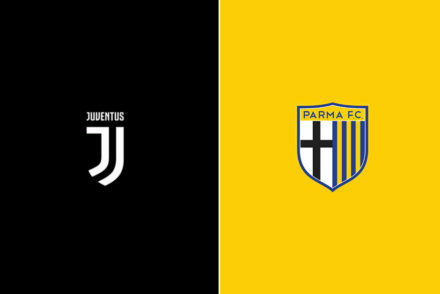 Juventus will be without Giorgio Chiellini as they aim to put the midweek Coppa disappointment behind them and focus on hosting Parma.